Be a Friend, Not a Bully! Sometimes it can be very hard for girls to stand up for what they believe in or say what they really think when bullies are around. GSNI plans to empower girls with “Be a Friend, Not a Bully” on Saturday, April 21, from 9 a.m.–1 p.m., at McHenry County College, 8900 US Hwy 14 in Crystal Lake. The workshop will be facilitated by volunteers from the McHenry County College chapter of the American Association for Women in Community Colleges. This girls-only event will teach girls how to stand strong against bullies. Girls will receive tips on how to stand up for their beliefs and how to help themselves or others who are being bullied. Participants will see how American Girl Chrissa Maxwell deals with the “Mean Bees” at her new school during a screening of An American Girl: Chrissa Stands Strong. Girls will also take the SHINE pledge and create cool accessories to show they won’t stand for bullying. The program is open to all girls in grades 2–3. Program fee is $10 per girl; $3 per adult and includes a No Bullying patch, pizza and a drink. There is an additional one-time $12 fee for non-Girl Scouts. 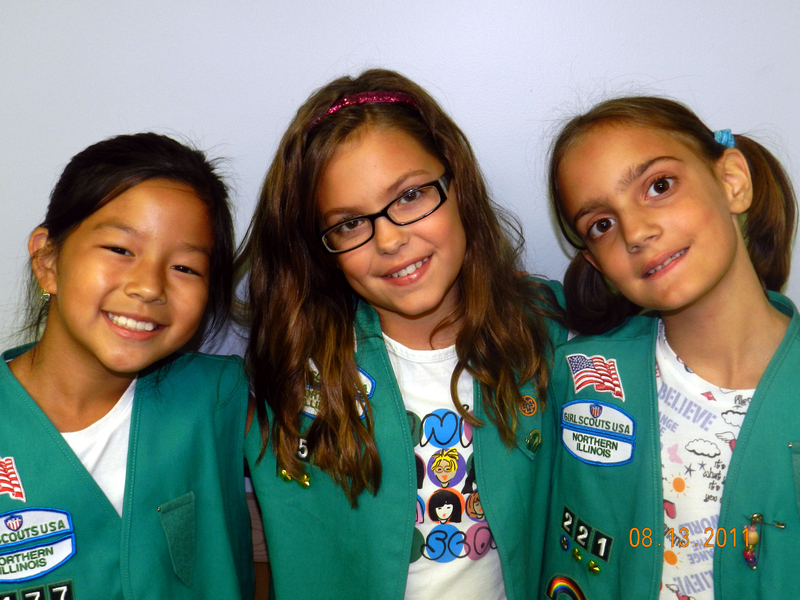 This fee registers participants as Girl Scouts, allowing them to participate in this program, as well as many others. Registration deadline is April 4. To register, contact Brooke Radford-Knight at 847-741-5521, Ext. 7147 or bknight@girlscoutsni.org.